So many of my friends, and friends of friends, are getting married and having babies! 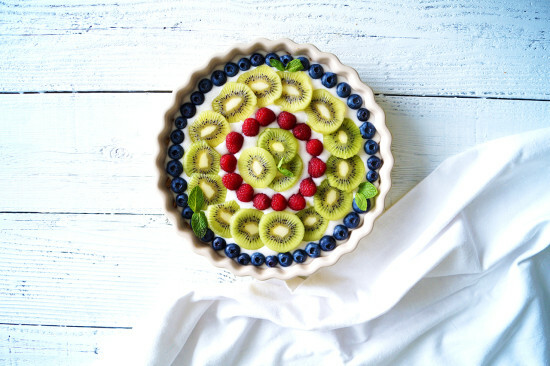 It’s such a special time of life and has also inspired me to create a recipe that would be perfect to bring to a bridal shower or baby shower! I hope you enjoy today’s new episode of the HGG Cooking Show! Perfect for Easter, a baby shower or a bridal shower! 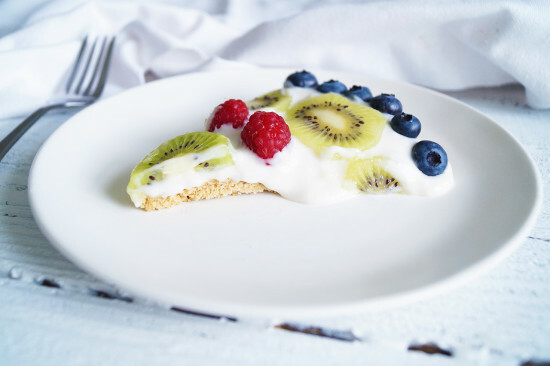 Then add fruit as a topping! 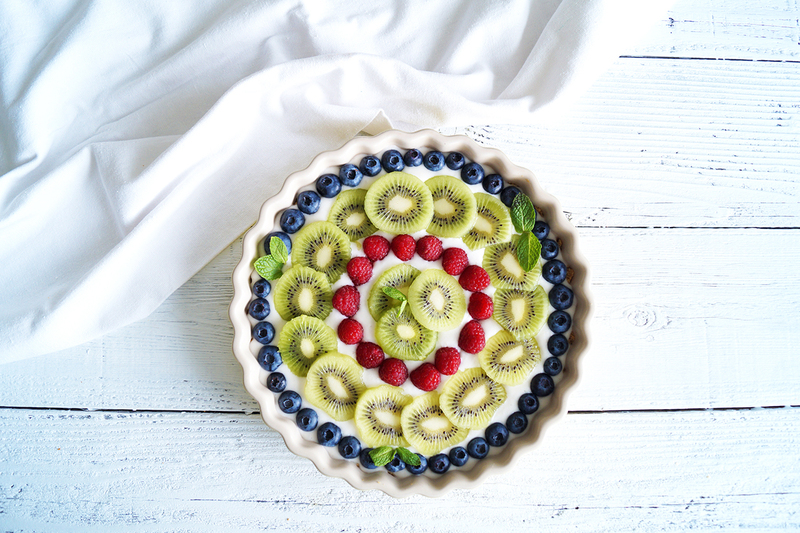 I’m using blueberries, kiwis and raspberries and decorating in a circular pattern. 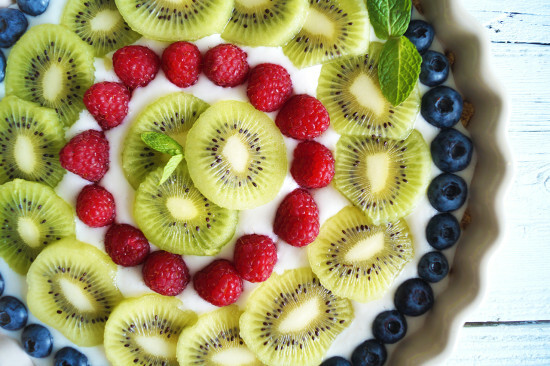 You can use any fruit you prefer and get creative with how you decorate! Disclosure: This video is sponsored by Cheerios. All opinions stated are my own. 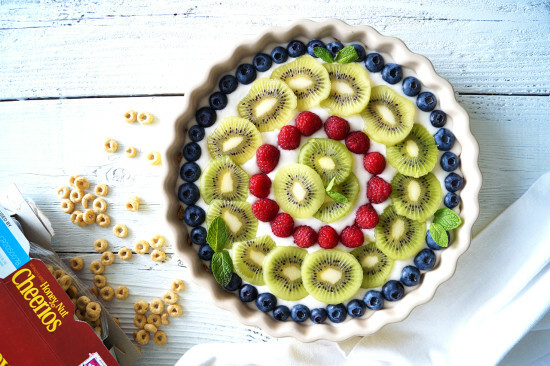 At Healthy Grocery Girl we only partner with brands and products we genuinely enjoy and want you to know about! Sponsors support Healthy Grocery Girl so that we can continue to create & provide videos and blog posts that are free for our community to enjoy.